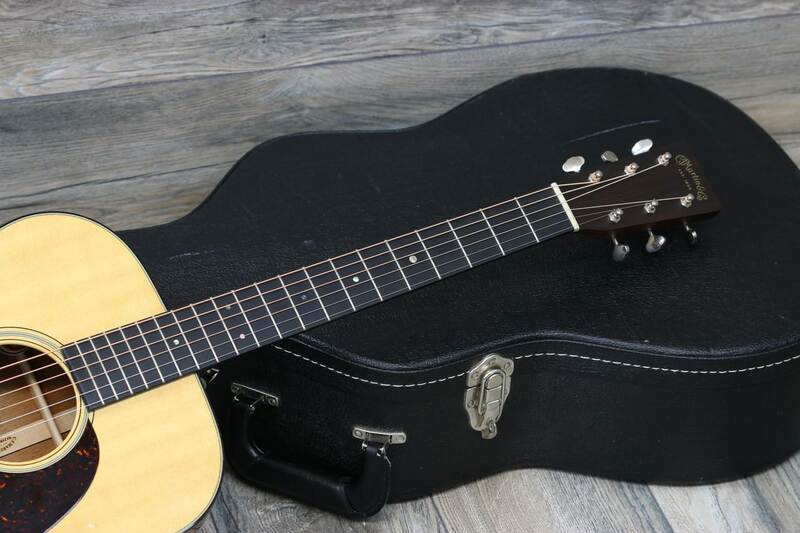 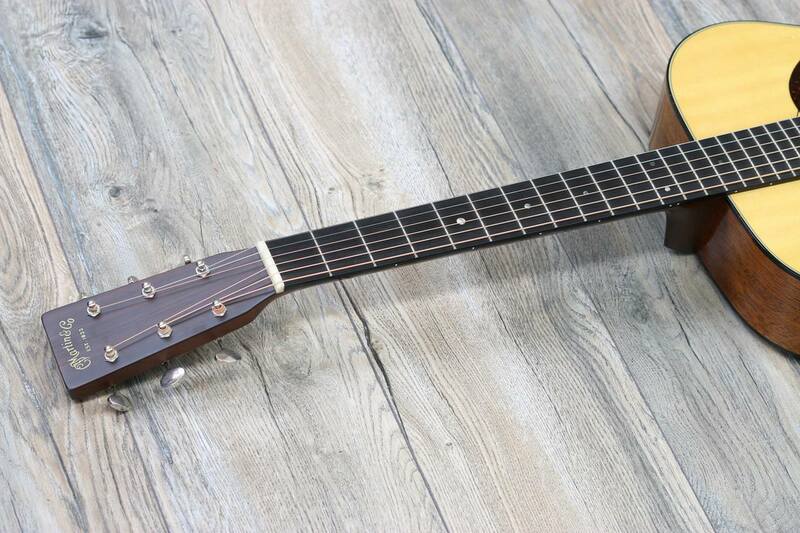 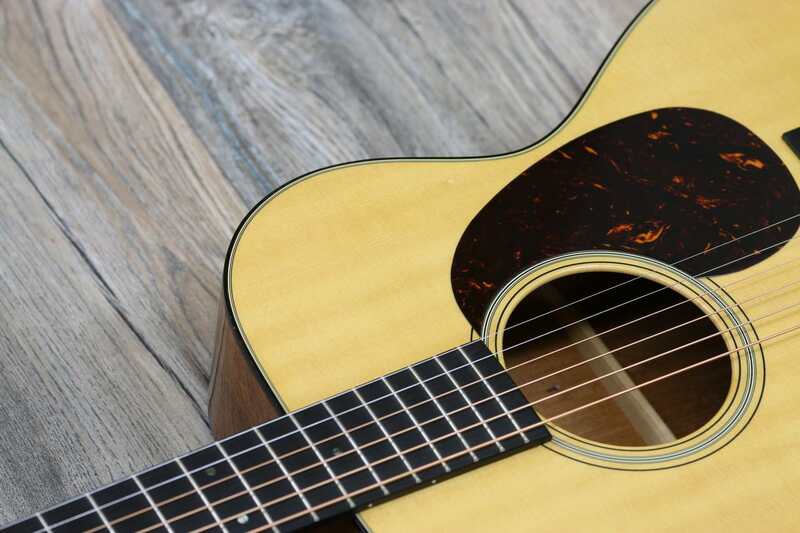 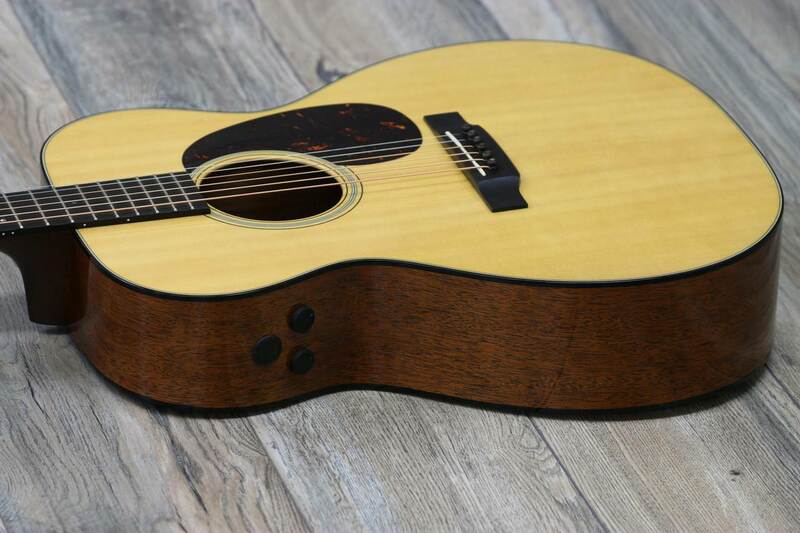 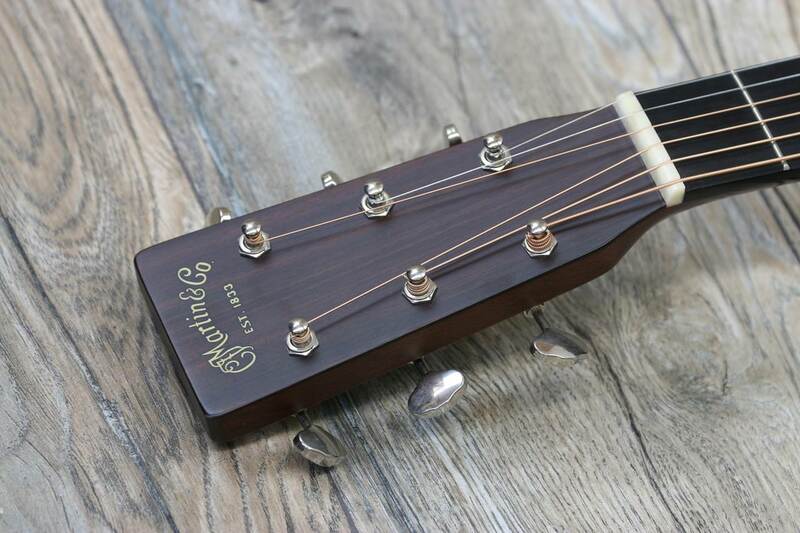 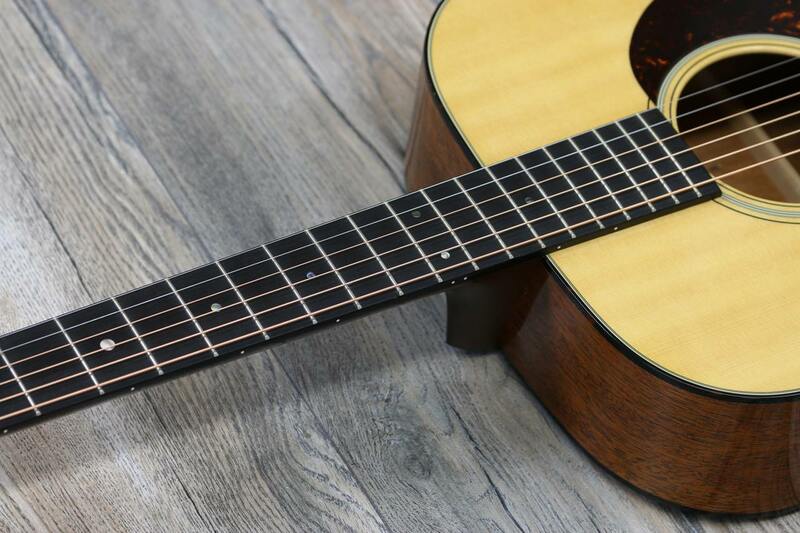 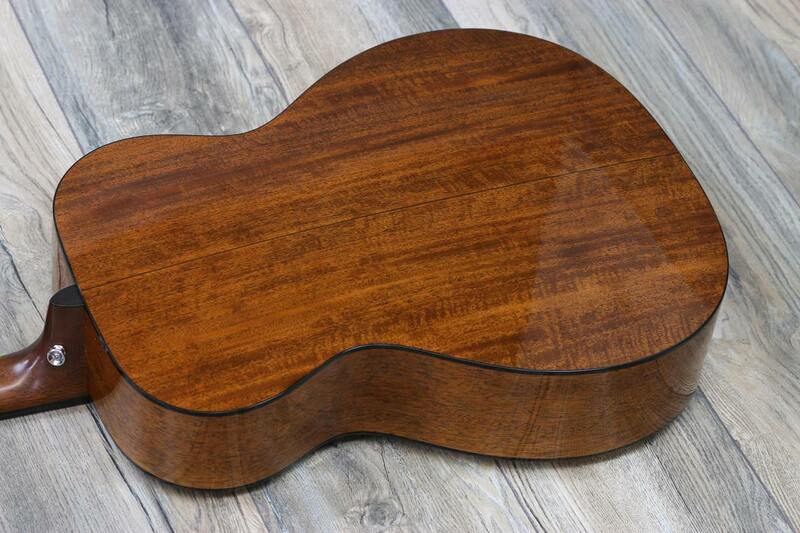 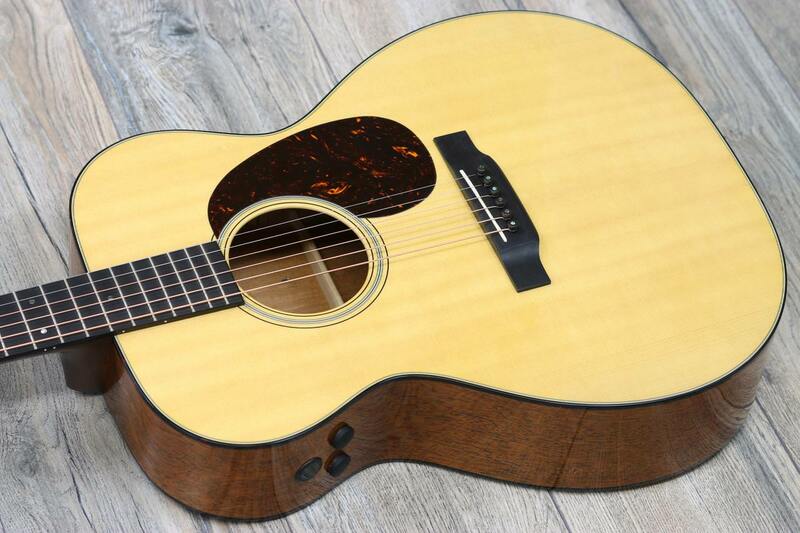 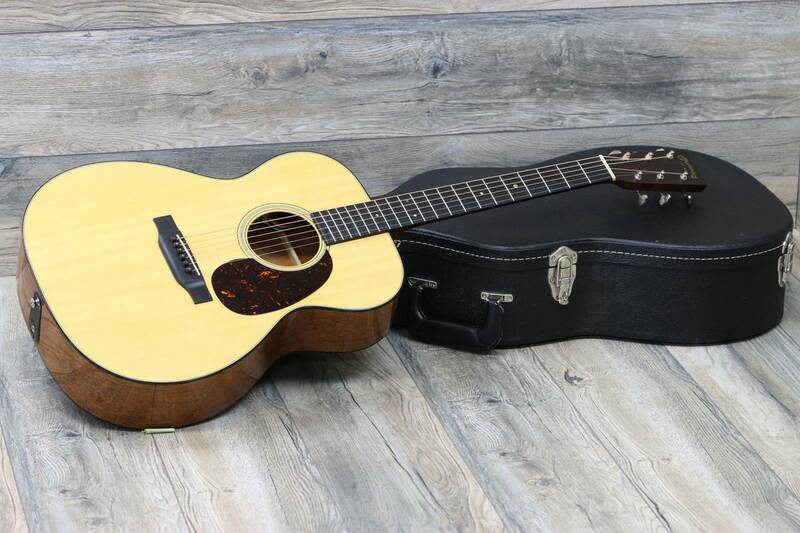 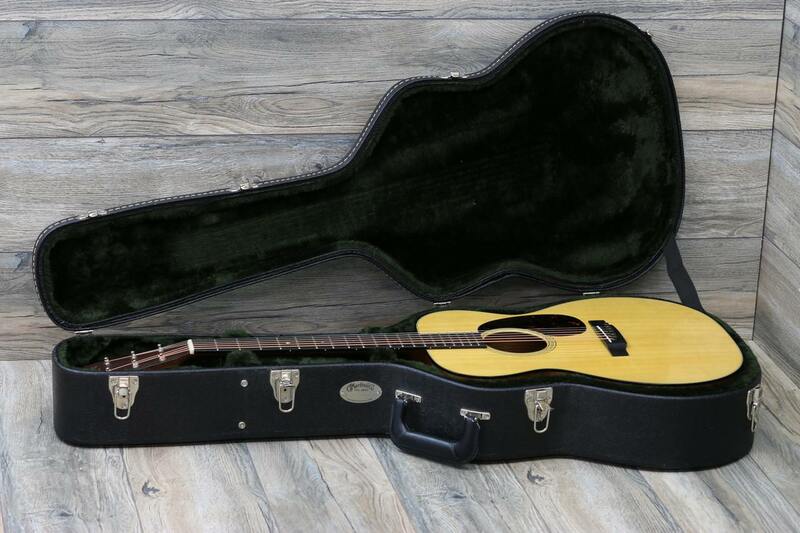 Lovies Guitars is offering up this awesome Martin 000-18e Retro in a Natural finish! 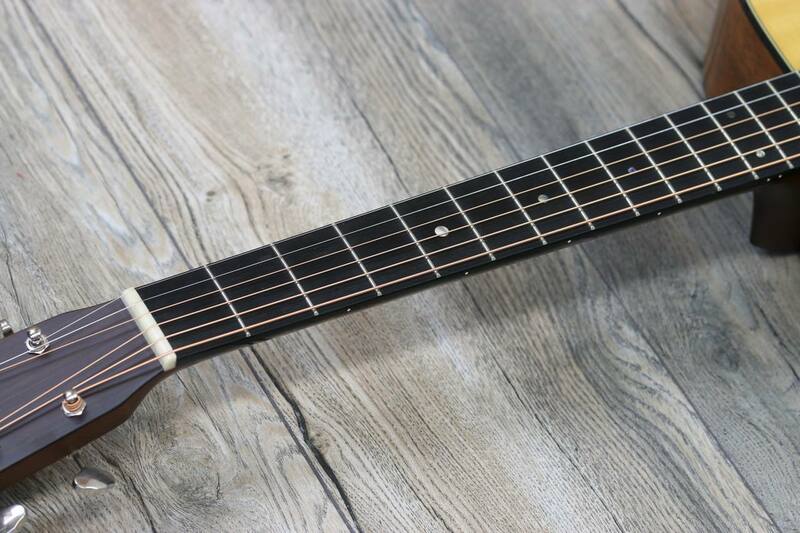 this is an amazing guitar! 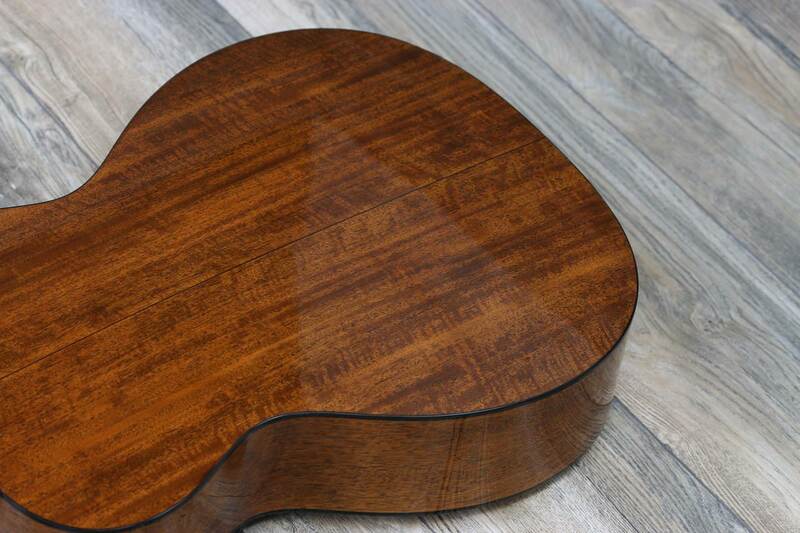 Overall it’s really nice, it shows very light signs of wear at all. 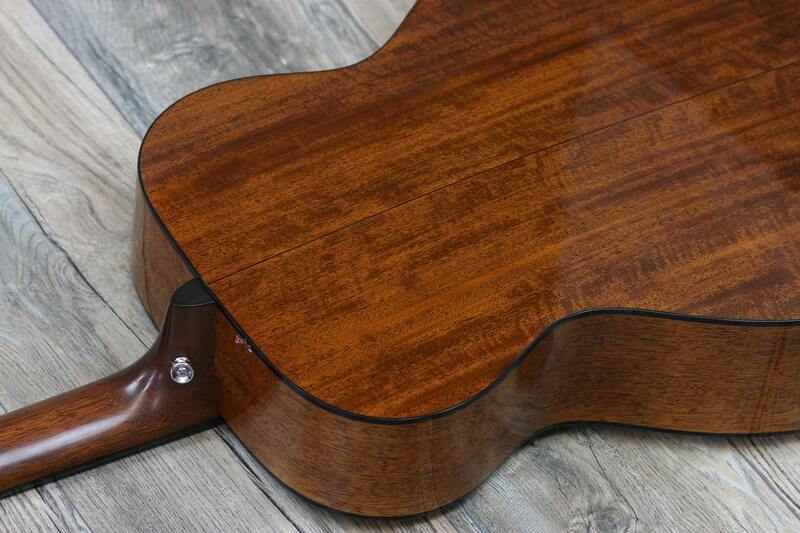 The only markings worth noting are two dings near the pickguard. 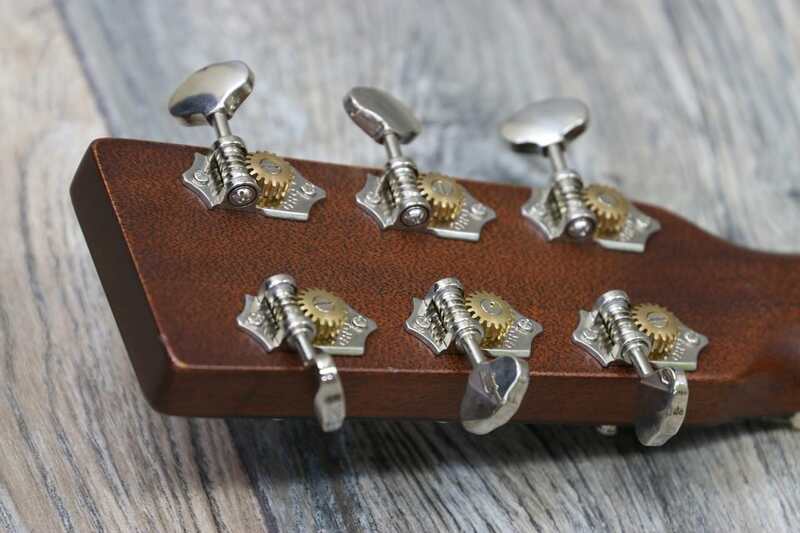 This guitar has a huge tone! 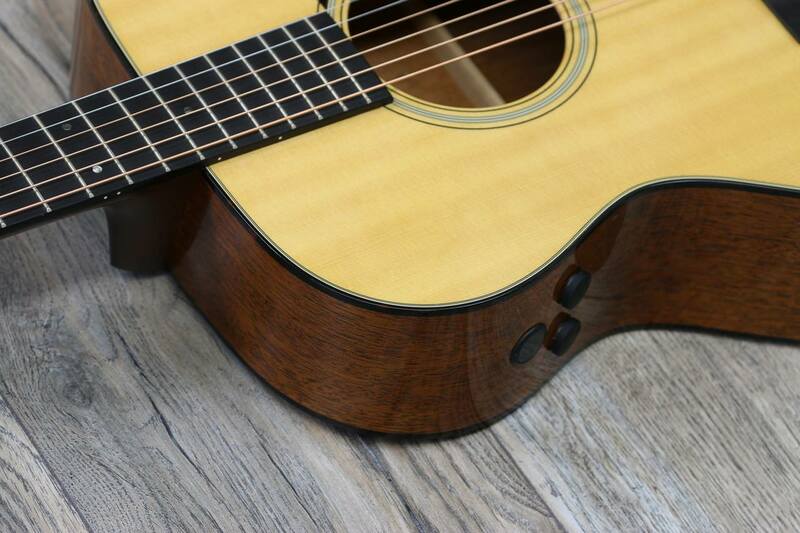 Just great resonance and rich overtones to fill the room with sweet music! 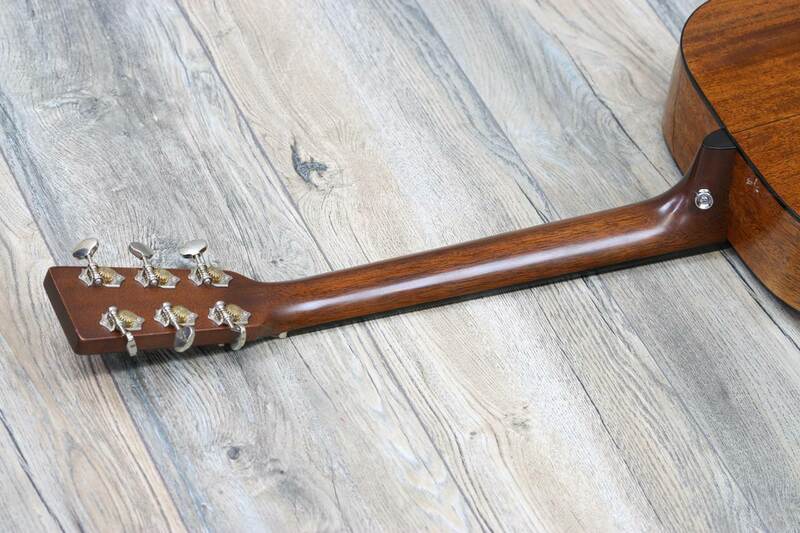 See many detailed images included! 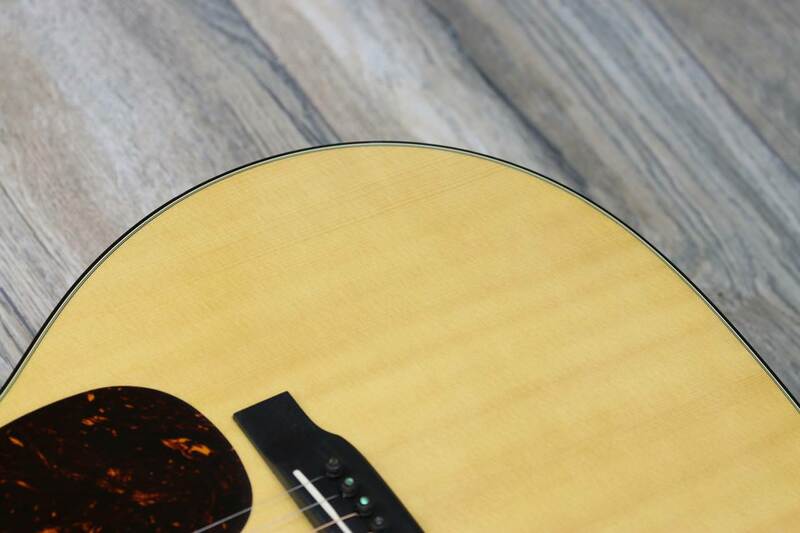 Martin’s groundbreaking Retro Series represents the most significant advancement of our era in amplified acoustic sound. 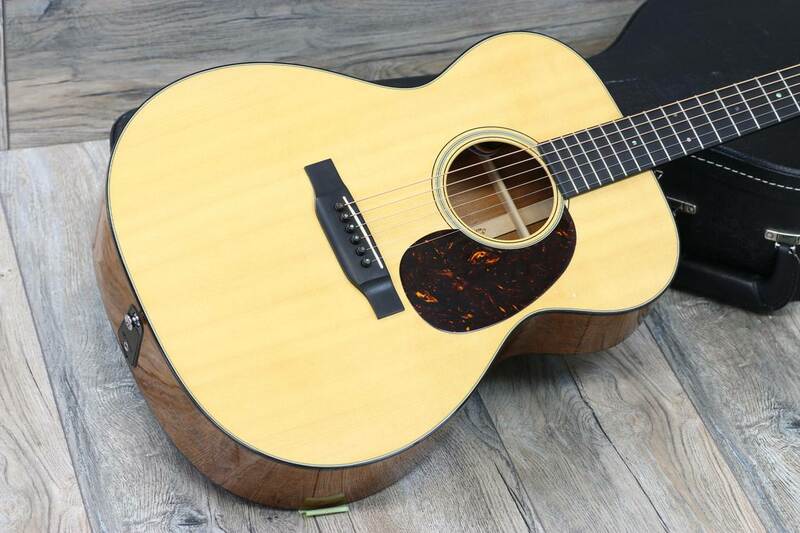 Based upon a beautiful 1940 14-fret 000-18 “donor” guitar from the Martin Museum collection, this 24.9″ short-scale model produces clear and expressive response for stage or studio use. 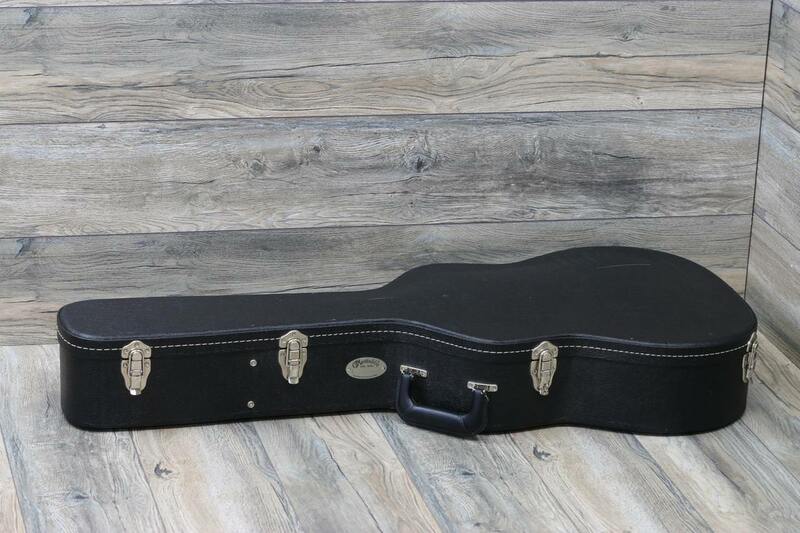 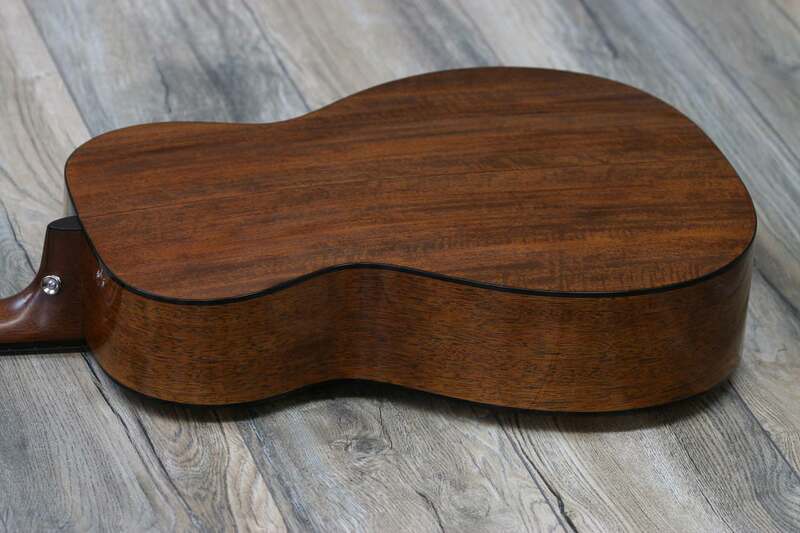 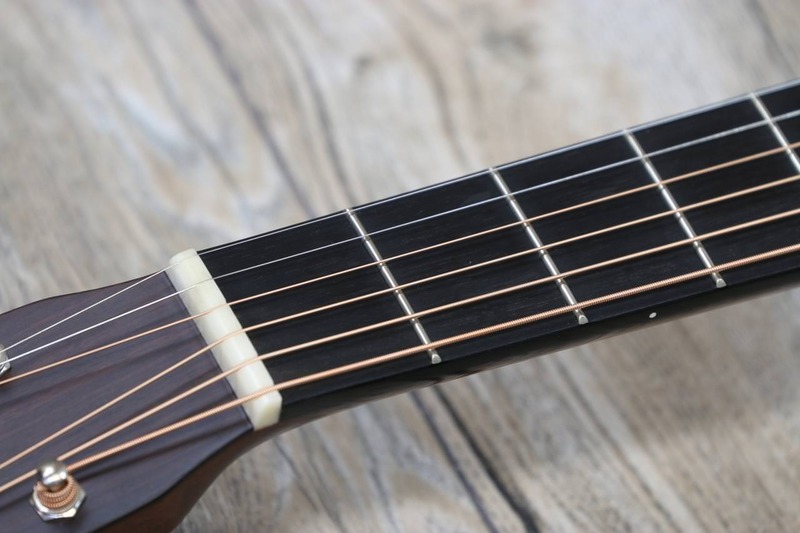 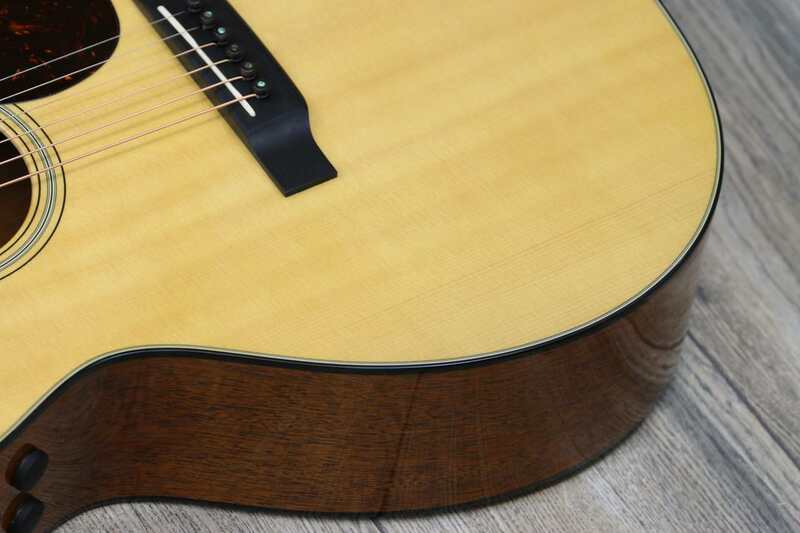 It features a solid Sitka spruce with solid genuine mahogany back and sides, scalloped “X” top bracing, and solid black ebony fingerboard with an Old Style 18 rosette and (green abalone)Boltaron fingerboard inlays. 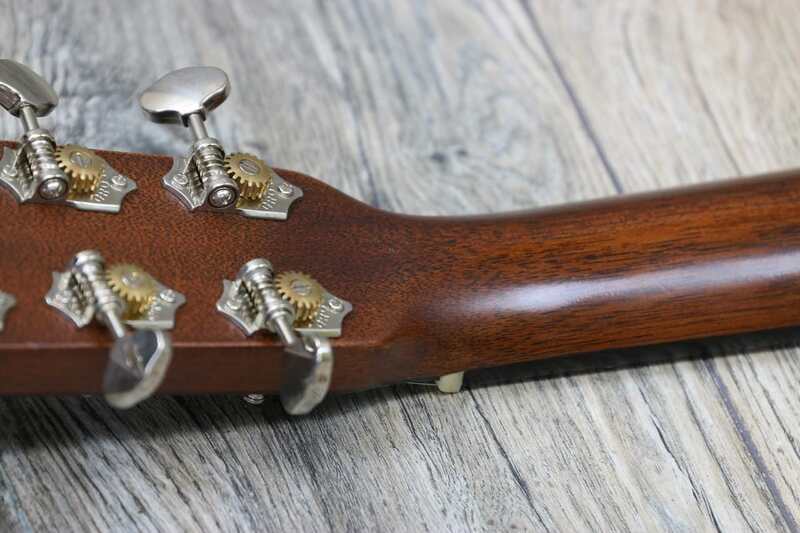 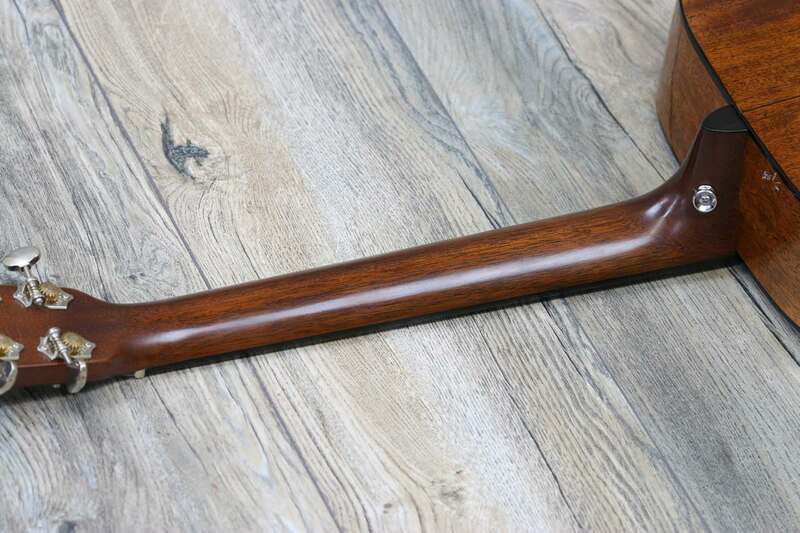 Other appointments include a modified low oval profile neck with Performance Artist taper, Grover nickel V97-18NA Sta Tite tuning machines, a 1930s style belly with drop-in saddle bridge style, a Delmar Tortoise pickguard, and dovetail neck joint.